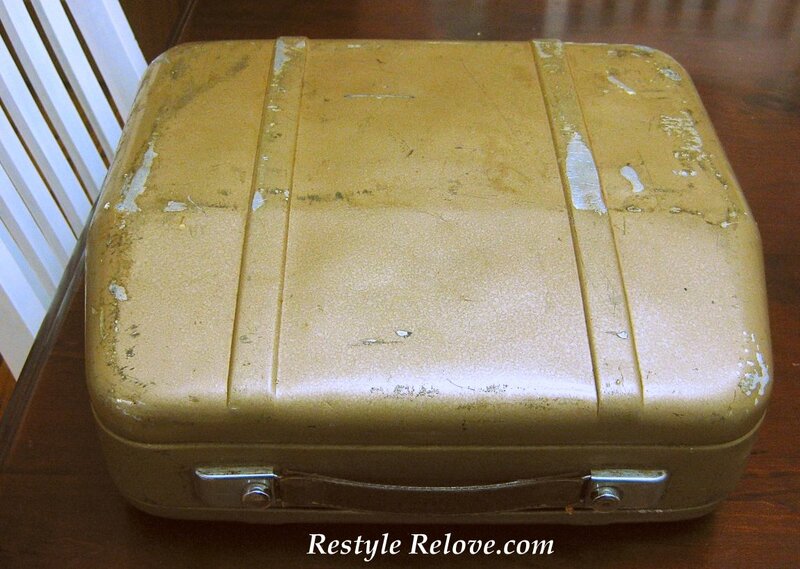 And it came in an old vintage metal hard case. The elderly gentleman I bought it off said he was doing invoices on this typewriter many, many years ago. 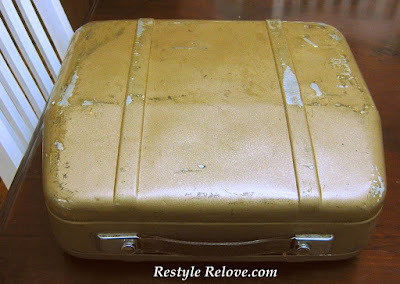 I love being able to chat to the owner and find out some history about the pieces I collect. 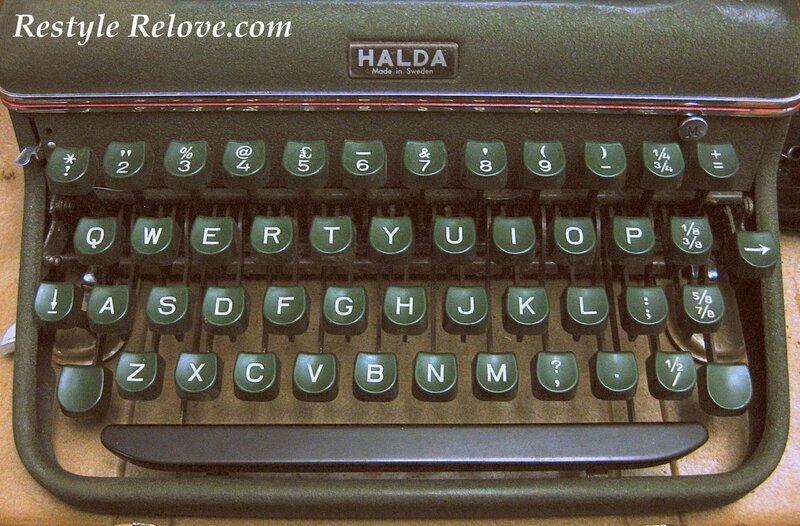 And, as this is my first old typewriter, I decided to do some Googling to find out a bit more about it's history. 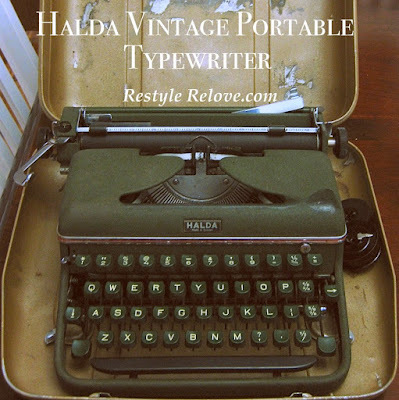 It is a HALDA MODEL P and is the first "Halda" portable typewriter made. 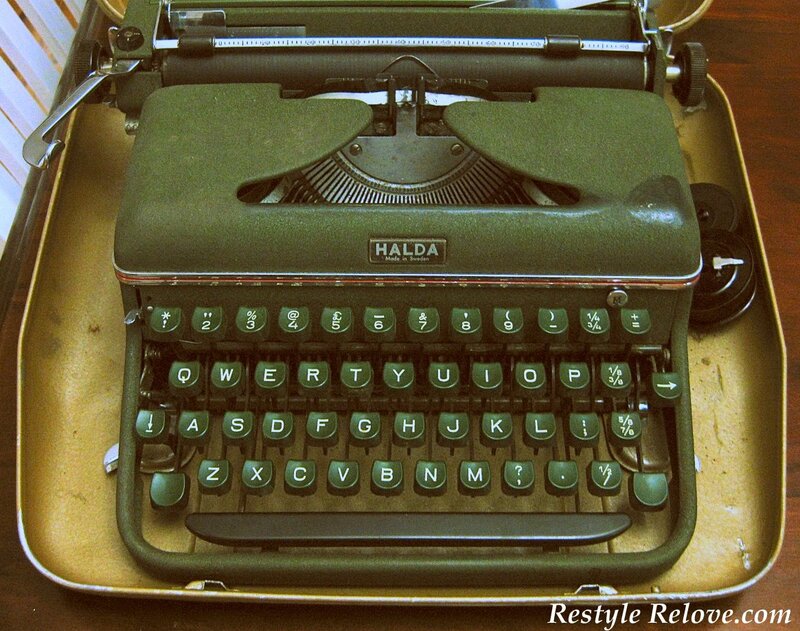 Judging by the serial number, mine would have been built in approximately 1955. Making it almost 60 years old. I also discovered it is one of the few Swedish made typewriters and was originally sold in Vienna, Austria. 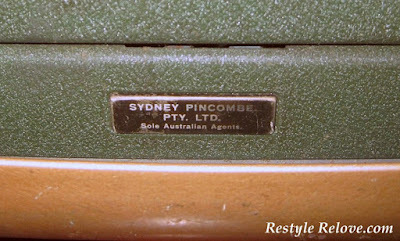 Mine has a label on the back indicating it has been distributed by Pincombe Sydney Pty Ltd. 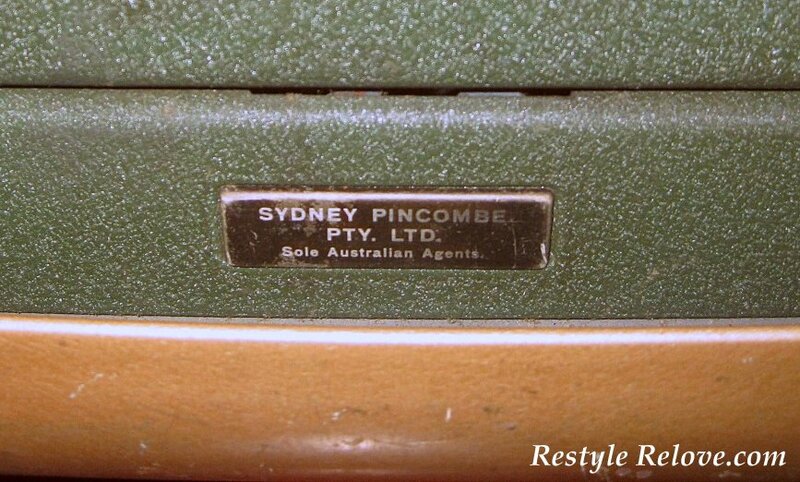 Although the company is deregistered, I did find a listing in Lismore. Further, at one time in the later stages of his writing career, Ernest Hemingway apparently broke away from American-made typewriters (Royals in particular) to use the Swedish Halda. I hope you enjoyed my brief history lesson, and if anyone has any further information I'd love to hear from you. Congratulations that is a great find!